Raised on American rock music and drawing on contemporary rock acts including Queens of The Stone Age, Jack White as well as legendary artists such as Led Zeppelin and The Who. After living in NYC for two years in the early 2000’s and finding his way through several bands, de Saint Quentin moved back to Paris where Hooka Hey was born and received extensive airplay on the national radio station Radio Nova, which landed them gigs with international artists like Built To Spill, Ted Leo and Miles Kane, not to mention The Black Keys in Paris in 2012. 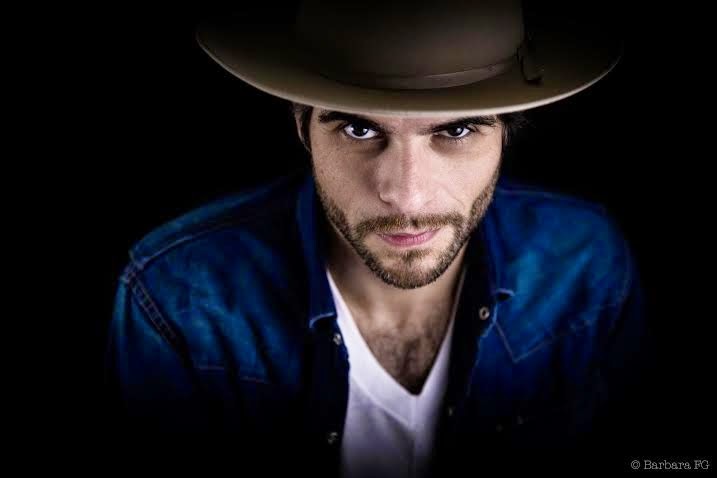 Now, de Saint Quentin calls Austin home and feels genuinely connected to the vivid music scene. Untamed is Hooka Hey’s first release in three years since the acclaimed debut EP, Little Things (2011). De Saint Quentin strives to inspire other bands the way that American rock bands have inspired Hooka Hey. 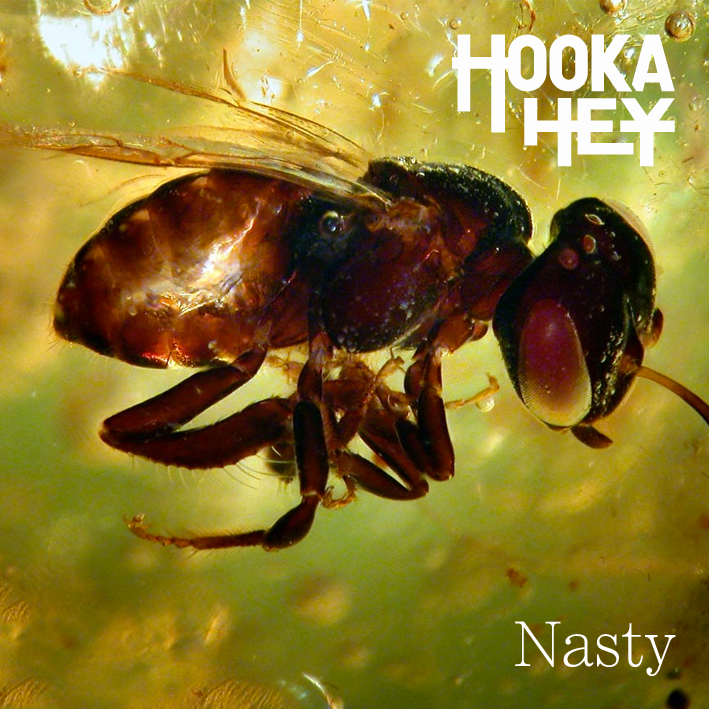 Taking the cross-continental rock scene by storm with “Nasty,” Hooka Hey will be performing in Austin on November 21 at Lambarts BBQ to celebrate the release of the single and throughout the beginning of 2015 in support of Untamed. The band will perform in Austin throughout upcoming year to welcome their new EP.